Dr. Günter Halmans is Team Manager at ista International GmbH, Essen (Germany), department Business Process Management, leading a team of Product Owners and Product Managers. In addition, he works as a Product Manager. 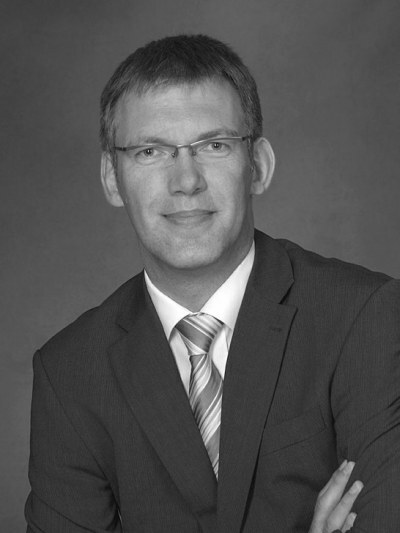 Günter has gained rich expertise in the field of requirements engineering and management for over 20 years. Alongside his leading responsibilities, Günter Halmans has been working as requirements engineer or consultant in the field of requirements engineering and management. In IREB he contributed to the definition of the CPRE Foundation Level and is part of the working group to set up the Advanced Level Module "Requirements Management." Günter Halmans received his PhD in the field of "requirements engineering in product line development" from the University of Duisburg-Essen, Germany, and his diploma in computer science at the University of Dortmund, Germany.